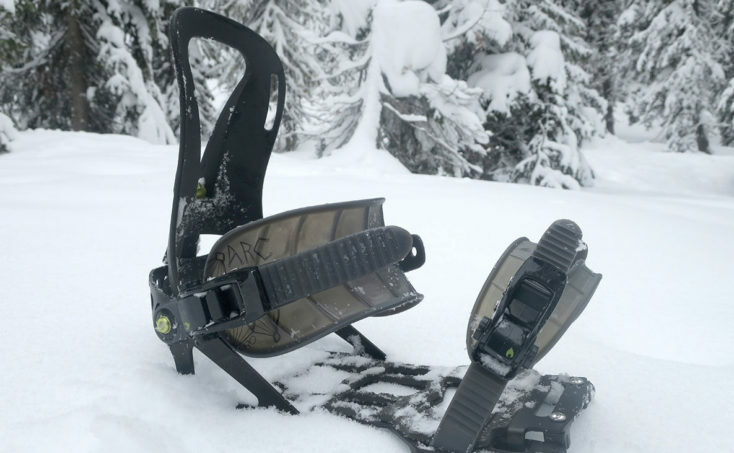 The lightest splitboard binding to ever come to the market has been released from the team over at Spark. What makes the Spark R&D Arc Pro Binding unique? Well, let’s start with its weight or lack thereof. Learn more in our Spark R&D Arc Binding review below. Pinky lifting friendly bindings. Say what? 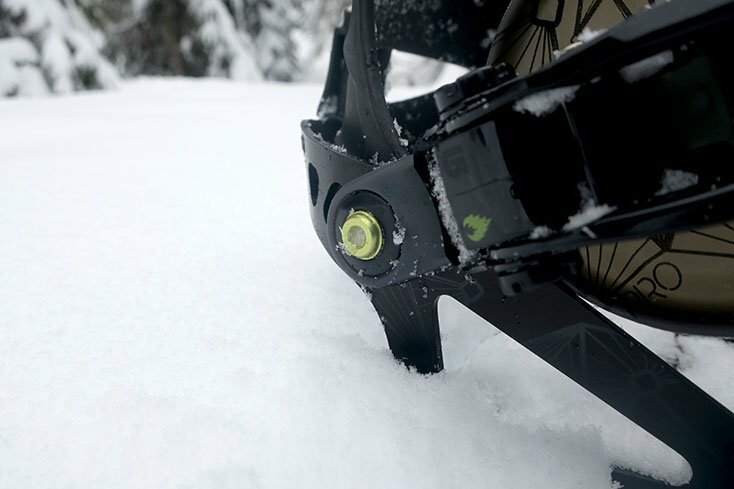 The 2018/19 Spark R&D Arc Pro splitboard bindings weigh 1.22 lbs per binding or (552g). When compared to the new Union FC Bindings 1.71 lbs (780g) or any other binding including those in the Spark R&D line, the new Arc Pro’s are in a category of there own. Minimizing weight in the backcountry is something every splitboard at some point will start to think about. If you pick up a Spark R&D Arc Pro Binding in one hand. 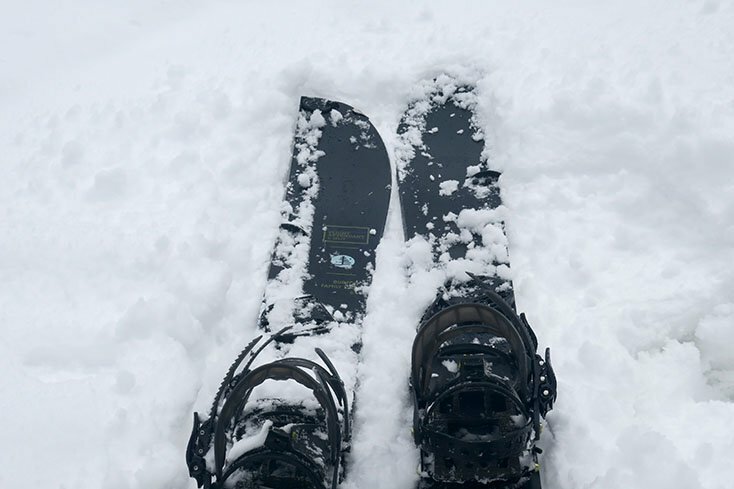 Then with your other hand pick up your favorite splitboard binding and the difference in weight will be strangely noticeable. I put these bindings on one of the lightest splitboards on the market, possibly the lightest the Burton Flight Attendant FC which weights 6lbs 7oz, for the 158cm board (without mountain hardware) The price does come up a bit for this lightweight technology. The Spark R&D Arc Pros retail for ($540) and the Flight Attendant Split is around ($1,499). The prices may seem a bit higher than what you’re used to, but keep in mind you get what you pay for here. 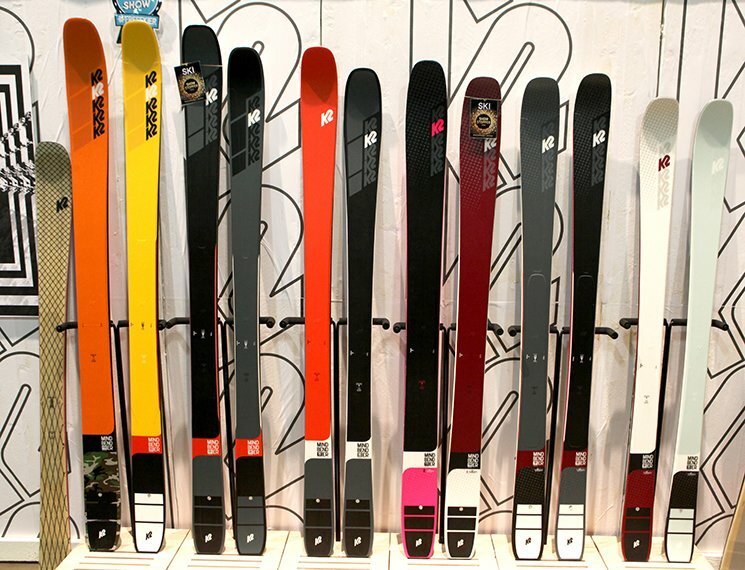 And we are still considerably under what at skiers are paying for touring gear. Who’s this splitboard binding designed for? Light and fast riders looking to shave weight while using the most consistently reliable splitboard bindings on the market. These bindings are NOT meant for someone that tends to ride Skunk Apes or pushes over the 200 lbs range. Why do you ask? Well, the 2019 Spark R&D Arc Pro Bindings are considerably lighter than past bindings in the line. For the Pro Binding Spark switched over to a hollow pivot pin, this stainless steel pin weighs 33% less than the standard pivot pins. You might be wondering what’s up with the brackets shown on the photos in these pics. I had a chance to do some R&D with Spark last year which was super fun. We found that the new Fusion Molded Touring Brackets needed another year to be dialed to the reliability that you come to expect from Spark R&D so they are holding off on using the new brackets. Which is fine by me. Would other brands wait another year to release a product like this? That’s TBD, yet with Spark, you can always trust these guys have the backs of the splitboard community. How do the Bindings Ride? When you rock these bindings it feels like you’re just floating down the mountain. You’ll quickly forget about the interface between your feet and board as these bindings transfer a ton of power down through the board. Like to catch air in the backcountry? Well the Spark R&D Arc Pro Bindings make airtime just a little bit longer. 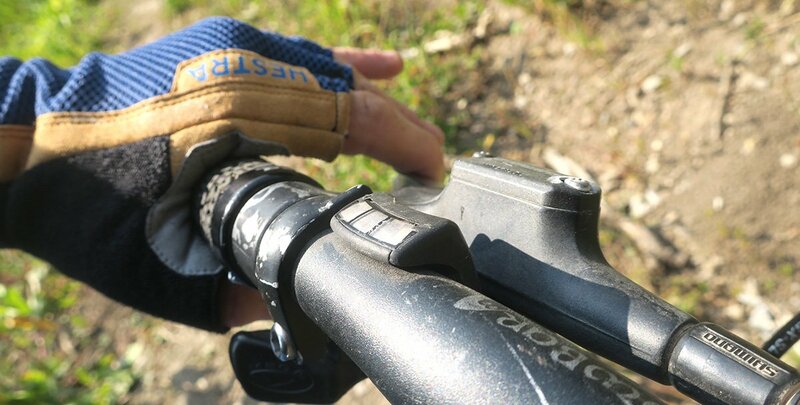 For most people the Pillow Line Straps are amazing, some riders do notice pinch points with these. So make sure you dial in the fit properly. Nice Surfy Feeling on snow. One thing I do highly recommend with these bindings and ANY Spark Bindings is to use a baseplate padding kit on the bottom of the binding. This will make the Spark Arc Pro feel like a more traditional snowboard binding. Otherwise, there can be a considerable amount of chatter vibrating up through the bindings which lead to rattling your body on hardpack. But hey, why are you riding hardpack on a splitboard anyways? 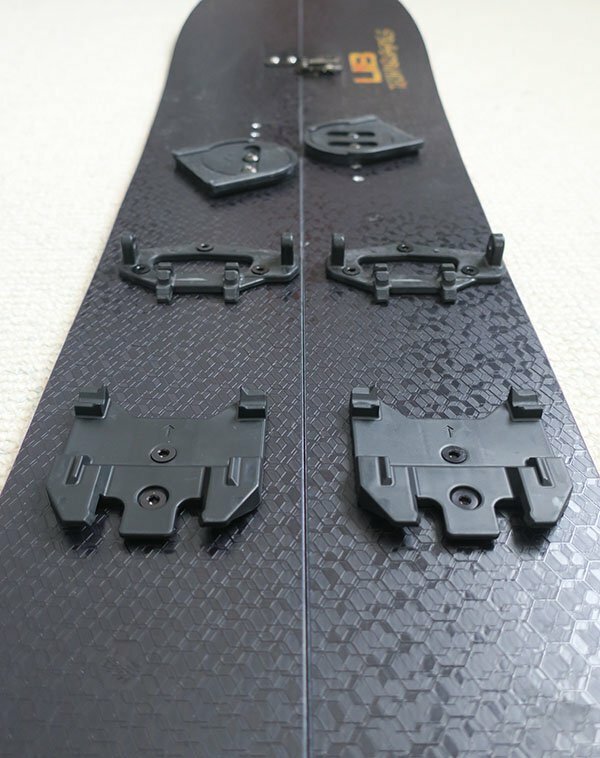 One of the best splitboard bindings on the market, the Arc just got an upgrade. With the 2019 Spark R&D Arc Pro binding you can shave some weight, tour longer, go faster and then when it comes to transitioning, it’s a snap using Spark’s to transition in the field from tour to ride mode and back and forth. Plus Spark also managed to shave some weight off the heel cups, which are now thinner and more durable and even tweaked the highbacks adding some carbon Nylon for extra response and a lighter feel. One thing to always remember with these bindings is to use the Rip ‘N’ Flip highback adjuster. 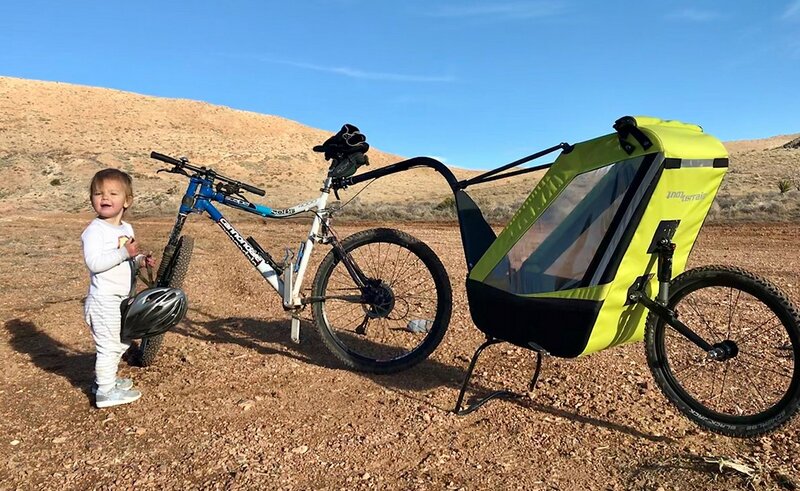 This allows for even longer stride lengths while touring.